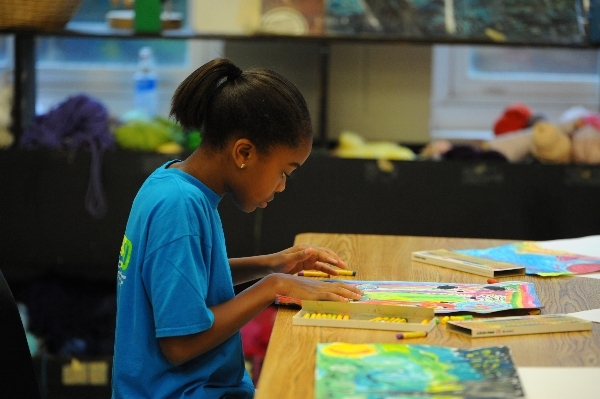 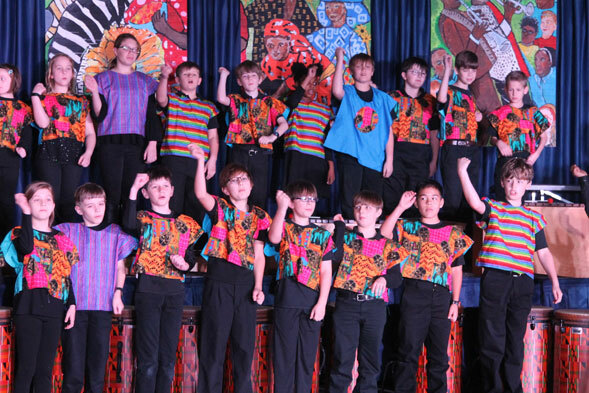 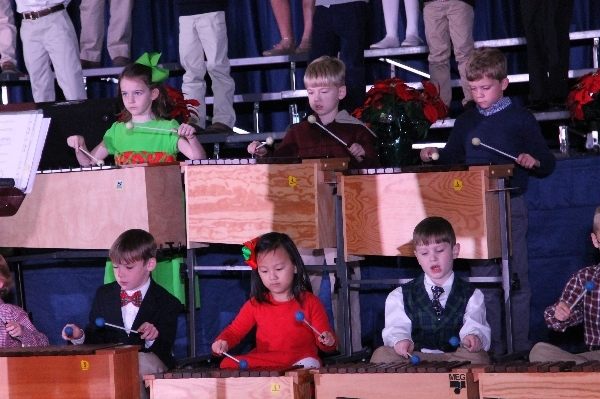 Westminster Lower School students enjoy a wide array of artistic experiences, beginning as early as 3 years old. 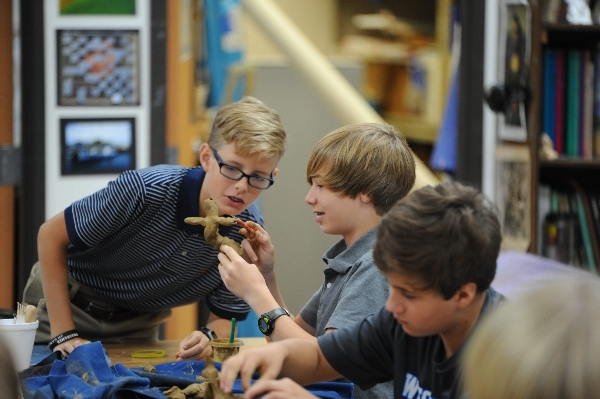 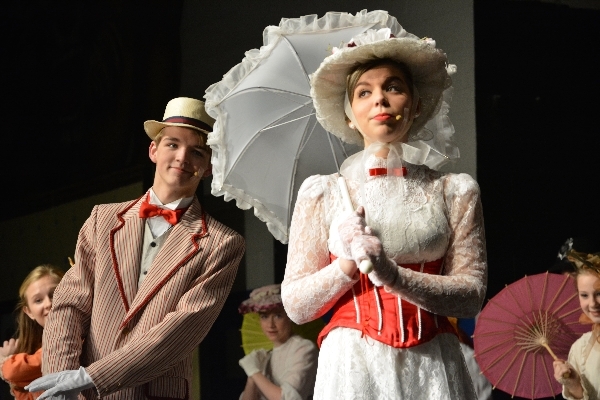 The Middle and Upper School offerings in debate and forensics, music, theatre and visual art enable older students to express creativity through curriculum, clubs and organizations. 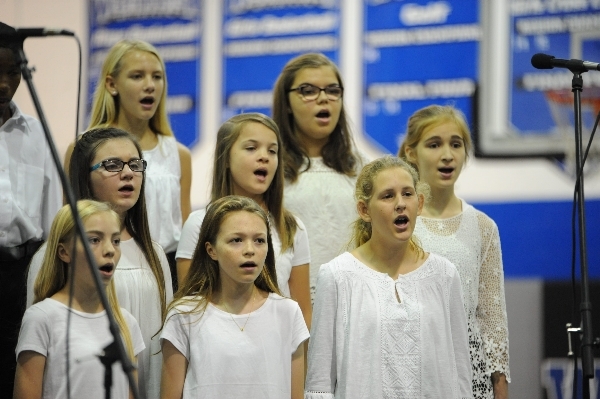 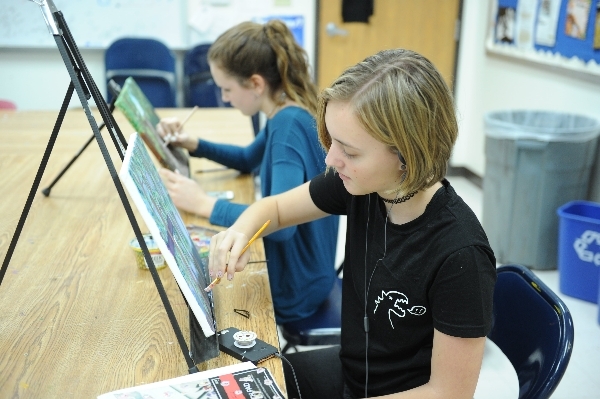 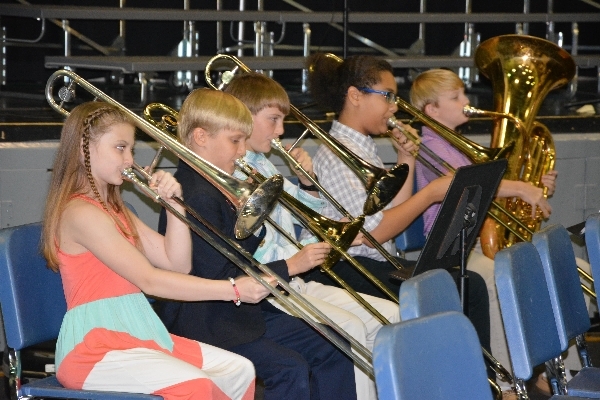 The Fine Arts Department provides students with the freedom to express their God-given creativity while pursuing excellence through comprehensive instruction and application.